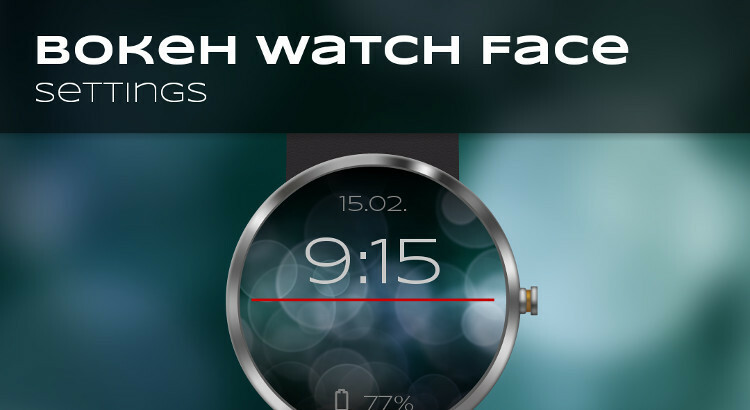 New design of Bokeh Watch Face application is ready. It’ll be soon part of new update on Google Play! Notice the live preview including background parallax effect. We are sure the design is what pinpoints this application among others. What is your opinion? Let us know in comments.